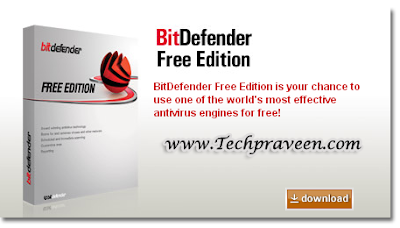 Get the BitDefender 10 Free Edition and do an effective on-demand scan for your PC. BitDefender Free Edition uses the same ICSA Labs certified scanning engines found in other BitDefender products, allowing you to enjoy basic virus protection for no cost at all. Virus scanning and removal – Powerful on demand scan engines that ensure detection and removal of all viruses, every time you need it. Scheduled scanning – Ability to schedule virus scan thereby letting you plan and schedule full system/drive scans in the off hours, when you won’t be using your computer. Immediate scanning – You can do an immediate scan of any of your files and folders With just a right click, whenever you want. Reports – When launching a virus scan, you may choose to create a scan report where you can see statistics about the process.